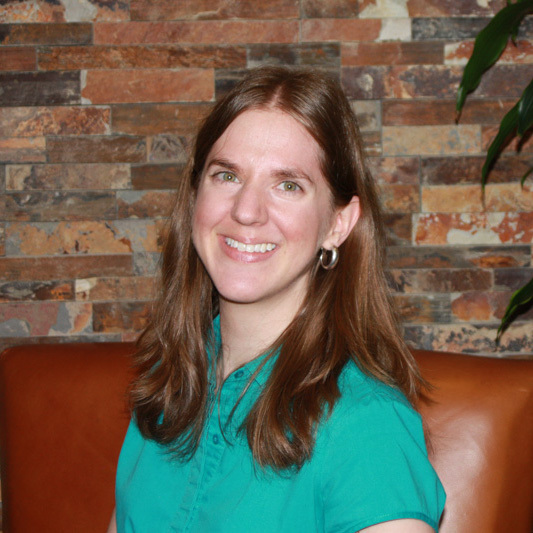 Kathryn manages the day-to-day accounting functions for the Heartland Institute of Financial Education. She received a Bachelor’s degree in Accounting from Colorado State University – Pueblo in 2008 then went on to obtain her Master’s degree from the University of Colorado – Denver. Before joining the Heartland Institute in early 2013, Kathryn was a part of the Volunteer Income Tax Assistance (VITA) program which provides free income tax preparation services to qualified individuals and families. She helped to direct activities at a local tax site in her role as a Site Coordinator, in addition to preparing and reviewing returns. She currently lives in Aurora, Colorado.